Corning Incorporated’s (NYSE: GLW) glass-enabled innovations are accelerating the evolution and intersection of key industries, including communications, automotive, and consumer electronics. Today, the company announced that it will feature a variety of these exciting innovations in its booth (#14146, Central Hall) at the International Consumer Electronics Show (CES) in Las Vegas, Jan. 5-8. 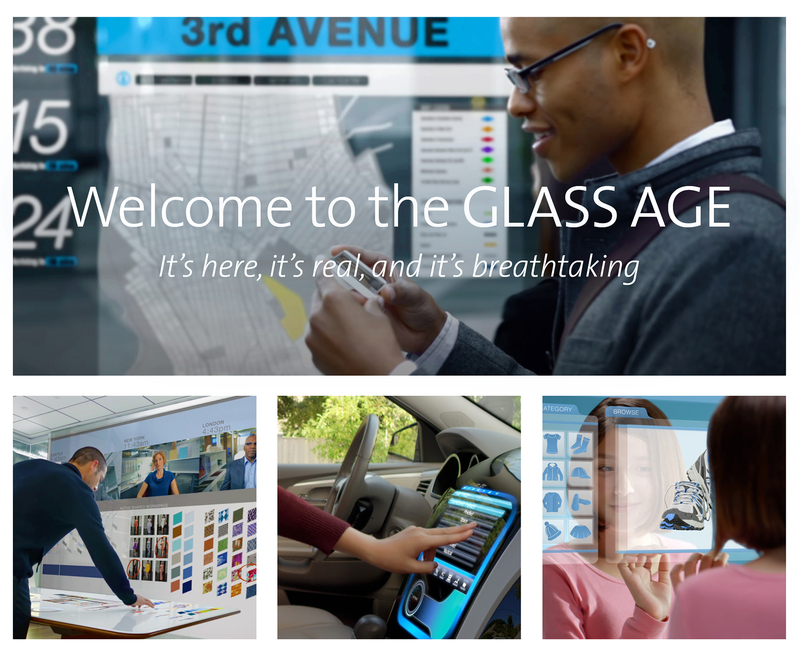 Corning’s 2017 booth will further demonstrate that the Glass Age is here today, building on the success of its CES 2016 experience, which brought to life its vision for the future of glass technologies as seen in the A Day Made of Glass video series. This year, Corning will showcase how Corning® Gorilla® Glass, celebrating its 10th anniversary, and its other advanced glass technologies are pushing boundaries and redefining possibilities for exciting new applications in automotive, fitness, architectural design, and more. A breathtaking, glass-enabled concept car that showcases how Corning is redefining the automotive experience through thin, tough, and optically advantaged Corning Gorilla Glass and other glass technologies – inside and out. An immersive fitness experience that could be easily adapted for other training applications, featuring a display mirror with an augmented-reality layer and personalized feedback. A home collaboration hub that enables seamless communication and increased productivity among remote colleagues. An office collaboration hub that facilitates the exchange of ideas and dissolves distances, taking telepresence to the next level. And a “Glassie Station” that provides booth visitors with a unique way to share their Glass Age at CES 2017 experience through 3D next-generation selfies. Corning is excited to share its vision for the near future at CES 2017, as the company continues to leverage its capabilities in glass, optical physics, and fusion manufacturing, as well as its consumer electronics and automotive industry experience, to extend advanced glass technologies into significant new opportunities.